Stewart Milne Homes has appointed a new Construction Director for Central Scotland as part of its drive to deliver over 500 new homes in this region year on year. 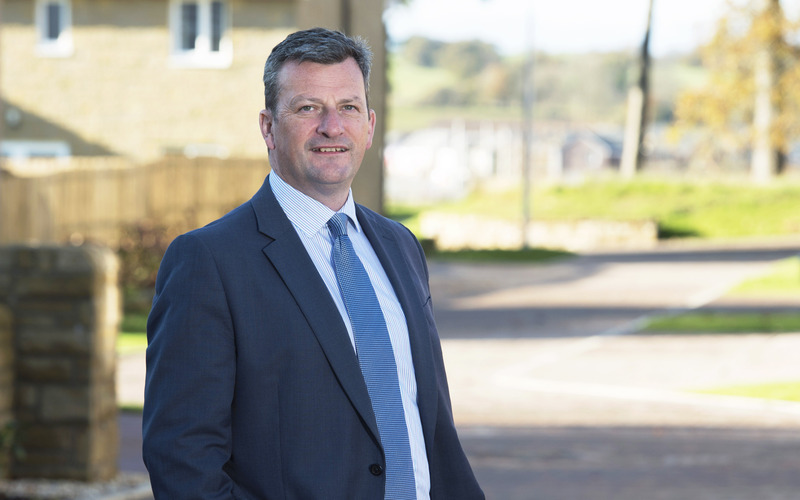 Bryan Galloway will be responsible for increasing the number of homes being built by the housebuilder, which currently has over a dozen active outlets and is investing in land for a new site in the Central Belt. Over the past 12 months, Stewart Milne Homes has acquired land with a sales value in excess of £100m in central Scotland. With over 30 years’ experience in the construction industry ­– from previous roles at Wimpey Homes, CALA Homes, Miller Homes, Barratt Homes and Avant Homes ­– Bryan Galloway will head up an experienced construction team. The Group is continuing to invest in new developments in the region, with plans to purchase land in the next 12 months with a turnover value in excess of £150m. The independent housebuilder currently has 30 sites under development across the UK with 12 in Central Scotland.